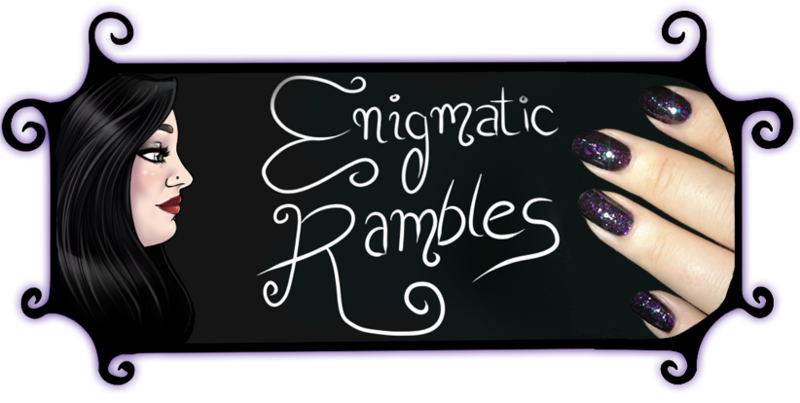 Enigmatic Rambles: Nails: Monkey See, Monkey Do: Yarr! 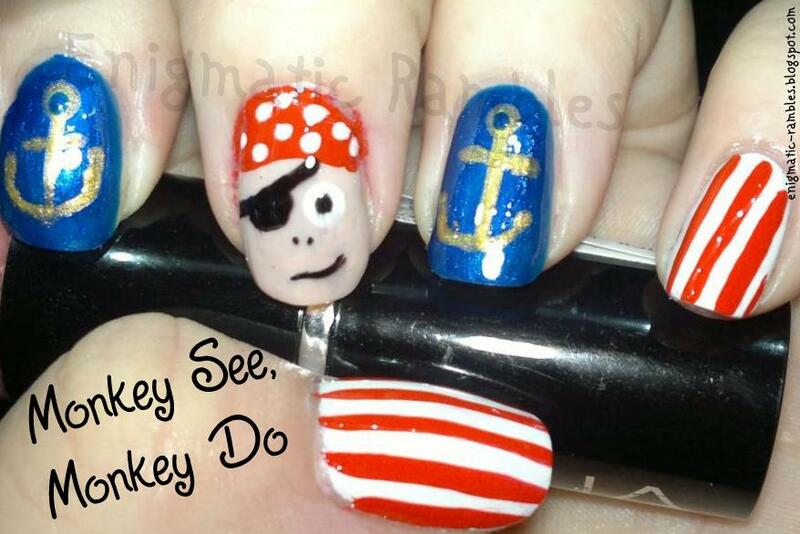 I saw this pirate nail art on NikkiBroadway and couldn't help but try it myself. Check out the original here and let me know how I did. 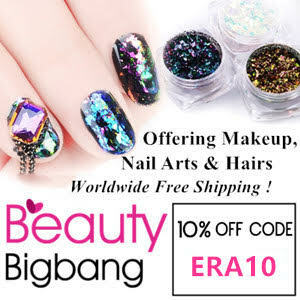 this is the funniest mani ever :) love it! 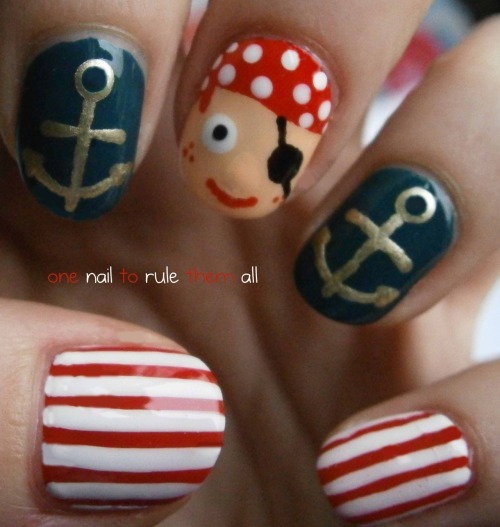 ahoy thar matey this turned out great!